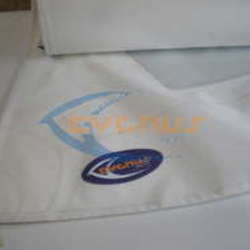 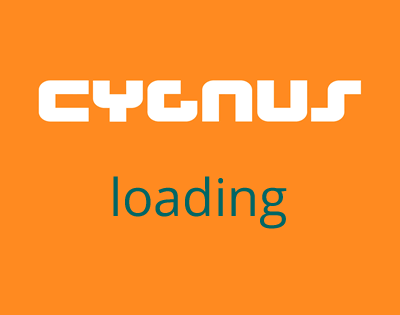 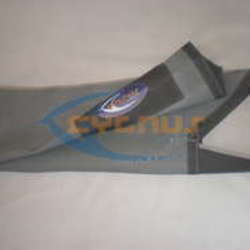 Cygnus Sails main area of expertise is in the repair of sails. 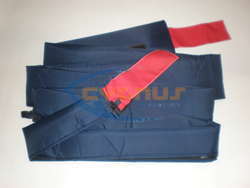 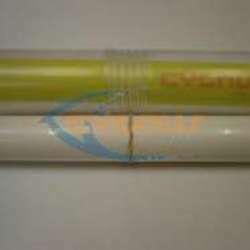 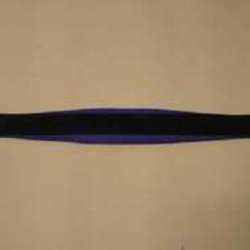 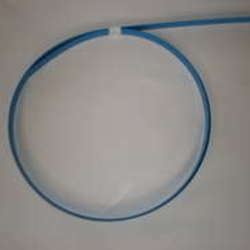 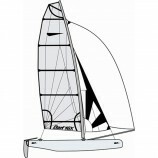 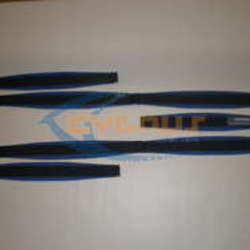 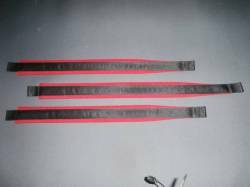 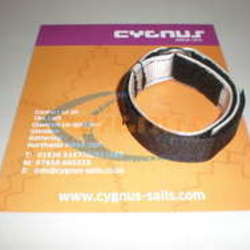 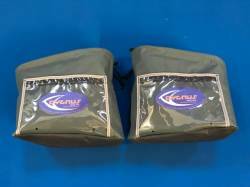 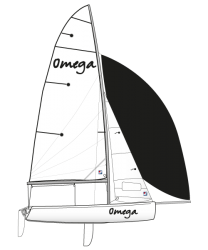 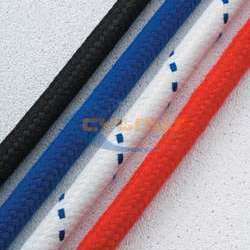 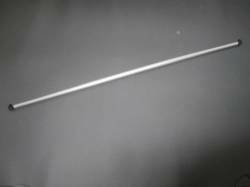 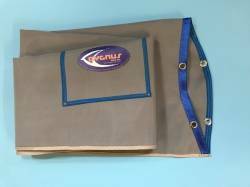 We keep in stock most of the sail parts ,jib hanks battens ,main fairing zips. 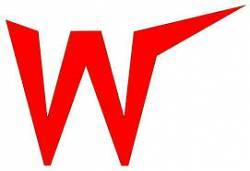 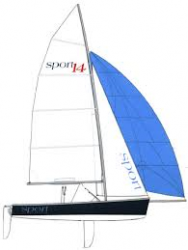 We carry out sail repairs for most Insurance companys and are recomended by Noble Insurace. 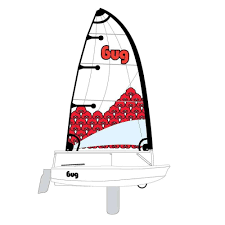 We are building a range of chandlery,and stock wetsuits bouyancy aids and offer a full rigging service,we can Talutite up to 6mm and Roller Swage up to 8mm. 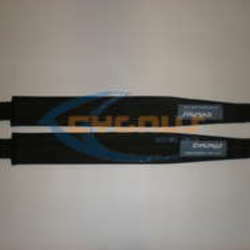 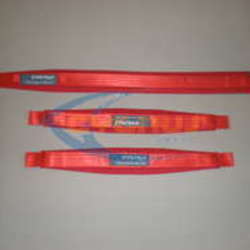 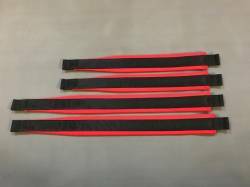 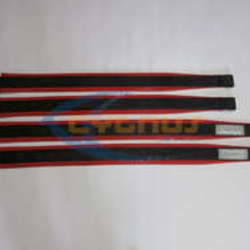 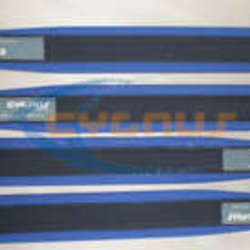 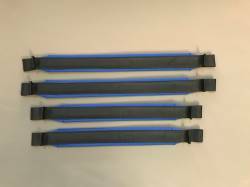 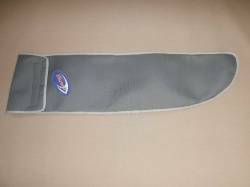 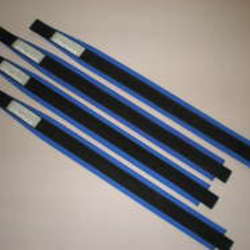 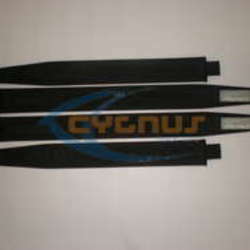 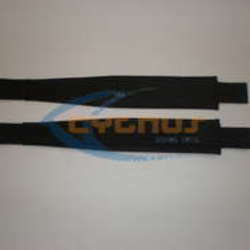 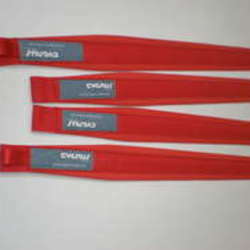 Comet Trio Padded Toe Straps Full Set. 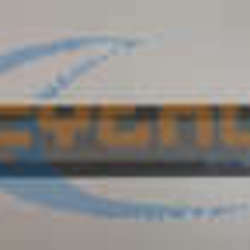 Super Stick. 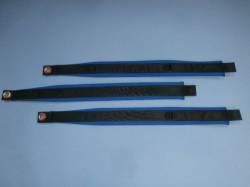 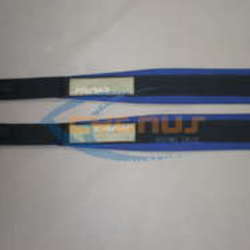 Laser 2000 Padded Toe Straps Super Stick Pro Straps Set Of 2 Helm.